This unit only lasted 12 years. Guess cheaper isn't always better! 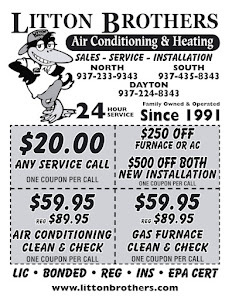 Let Litton Brothers install the best product on the market - Rheem! 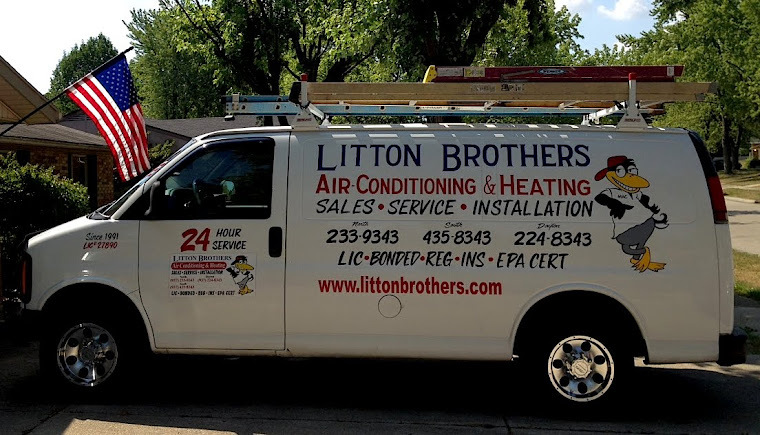 Litton Brothers has been serving the Miami Valley since 1991, and looks to continue its superior service over the competition in 2016. Litton Brothers is also currently offering $59.95 deals on all clean and check services (Reg. $89.95).